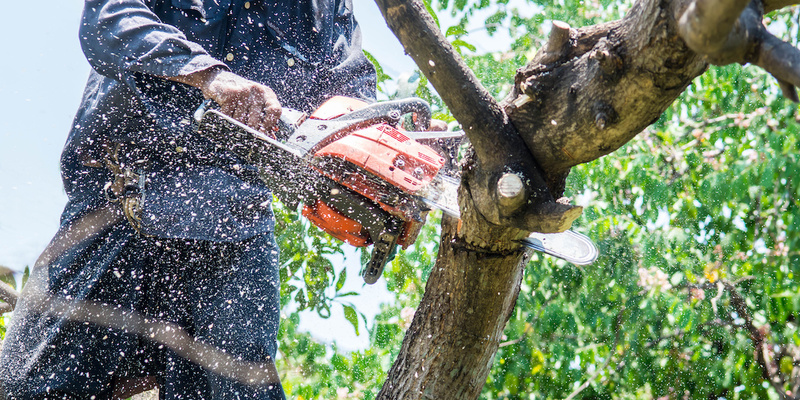 For safe, affordable, experienced and reliable tree care service in Pinellas County, Pasco County, and Hillsborough County, we offer free written estimates. Please feel free to call us with any tree care questions. To schedule residential or commercial tree service in Palm Harbor, Dunedin, Tarpon Springs, Safety Harbor, Clearwater, New Port Richey, Oldsmar, Belleair and Largo, contact us by phone at 727-946-7098 or by email at warnertreeservice@gmail.com. Email inquiries will be answered within 24 hours.